This post was sponsored by Babbleboxx but all content and opinions expressed are my own. Thanks for supporting those who support Style-Wire.com! Hello, Fall! Along with all the leaves, this amazing Babbleboxx arrived on my doorstep with a few products ready to carry me into the season! I scooped it up and packed it all in my suitcase for my birthday weekend celebration at the Nine Zero Hotel Boston. I'm so glad I did! In it was two pairs of shoes from Earth Brands, a month's supply of daily lenses from Aveo, and Maidenform's Convertible Body Shaper. Pretty much all the makings of a chic weekend on the town, which was just what I had planned! 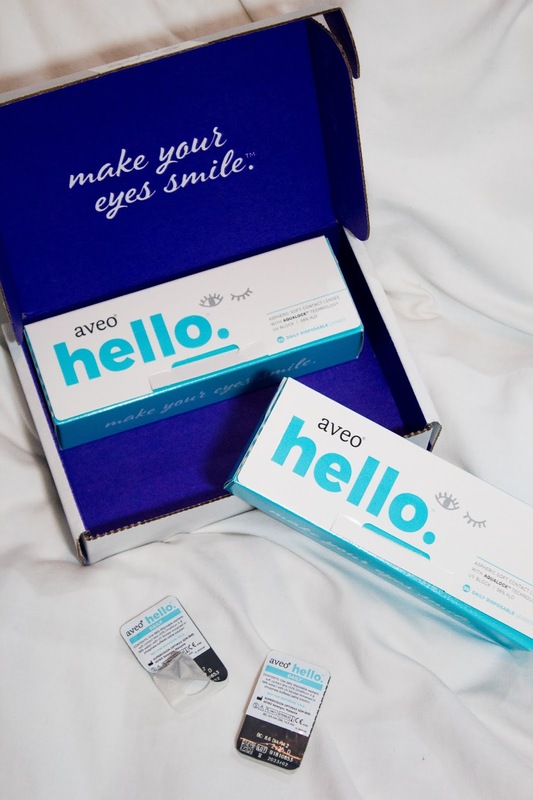 One of the first products I pulled out of the box was Aveo Vision's daily contact lenses. I really loved the packaging and their monthly shipments are a great alternative to hoarding a year's supply after a visit to the eye doctor. They were a bit thinner than my current lens and were a bit more difficult to apply but once they were in I didn't notice them at all! They have UVA/UVB blocking technology and a tapered edge for maximum comfort. Hands down my favorite discovery from this box was Earth Brands. 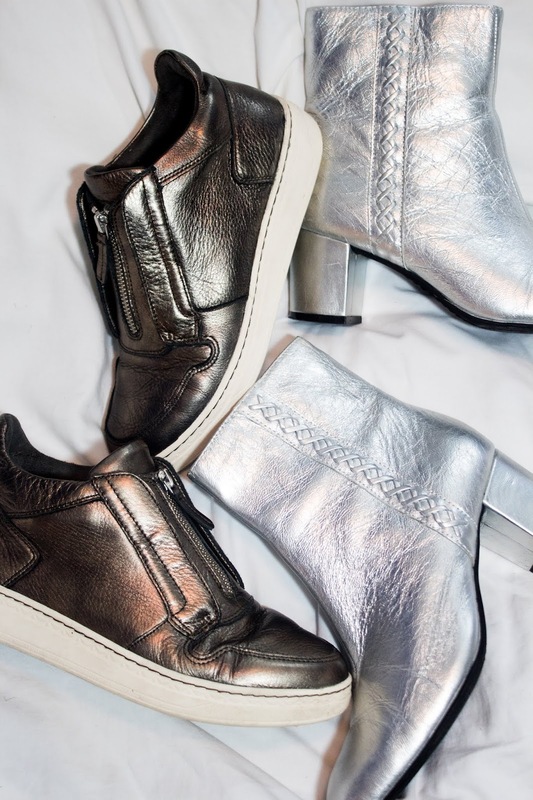 I selected their Zane Sneaker and Sparta Bootie and am absolutely in love with both pairs of shoes and the brand overall. The Zane, pictured at left, has been by go to sneaker. In a neutral metallic, they're chic enough to wear to events but comfy enough that I want to wear them all the time! The Sparta Bootie, pictured at right, are such a fun pair of boots! I own nothing like them but their bright silver metallic leather makes them a statement shoe that adds glamour to any look. Both pairs are high quality shoes made with genuine leather. You can get a peek of how I've been styling them on my Instagram. And last but not least was Maidenform's Convertible Body Shaper with Built-in Bra; a must for any weekend on the town this shaper keeps everything smooth even under the most fitted dresses and styles. The straps are convertible allowing you to wear it with a variety of styles and has a hook and eye gusset making it easy to maneuver in the ladies room. It fit true to size and was extremely comfortable, even after several hours of wear. 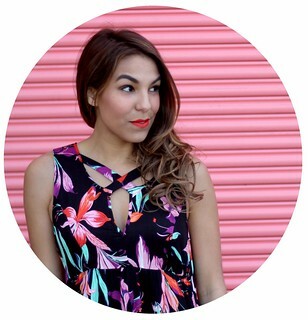 All in all I discovered some amazing products in Babbleboxx's #TakeMakeBoxx. Especially, the shoes, I'm obsessed! Check back for more outfit posts featuring my Earth Brand shoes, as well as a full review of my staycation at the Nine Zero Hotel Boston!